Welcome to Ma Bakers, your number one spot for Hen and Stag parties in Carlingford. 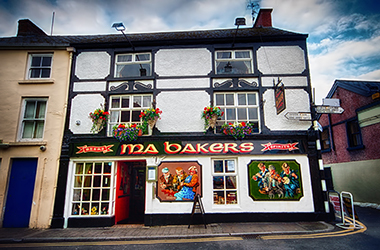 Ma Bakers is a cosy, warm and friendly pub in the heart of Carlingford. 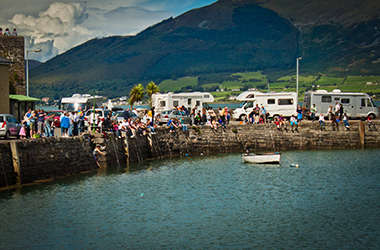 Carlingford is a small village in County Louth, Ireland. It is known for its historic sites, walking routes and Slieve Foy Mountain. 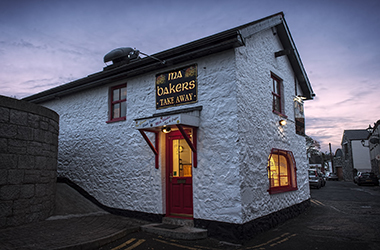 Ma Bakers attracts both a loyal local crowd and visitors to Carlingford who create and enjoy its lively atmosphere. Its long serving staff will keep you entertained and help you with our range of craft beers, spirits and shots. In Ma Bakers, you will find great entertainment with regular live music listings and dj entertainment; the perfect venue for a great night out. To the back of the bar you will find our outdoor area with a spacious smoking room and outside the front of our bar you will see the Slieve Foy Mountain from a distance. Ma Baker’s is in popular demand for hens and stags with plenty of things to do for your hen and stag weekend. We will look after your needs and take into account what you would like in your package. We have several packages to avail off and will meet the price that suits your financial needs. We provide accommodation and if you were interested in availing of our packages we also provide food, free shots, stripper, access to the sky park, quad biking, off road jeep trips, cycling, horse riding, karaoke and go carting. 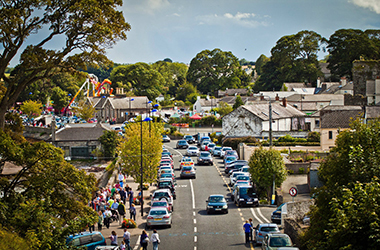 Our staff are very knowledgeable about the village and local amenities. 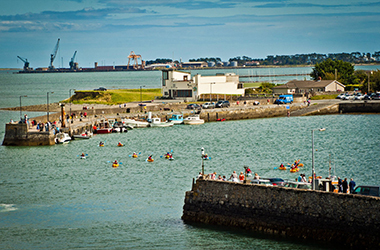 Carlingford has several boutiqus, coffee shops, pubs and restaurants and it is a close knit community which has an advantage of been beside everything which is in walking distance. We also have a courtesy bus if you need to avail of it. We will ensure you enjoy your weekend leaving behind good memories and fun times. Check our packages page to see what we offer.